Following the success of our best mobile agencies spotlight on New York and the United Kingdom, we turn our attention to the golden coast of California. We’ve scoured through nearly 400 agencies to highlight the top 10 mobile agencies in Los Angeles, San Francisco and Silicon Valley. 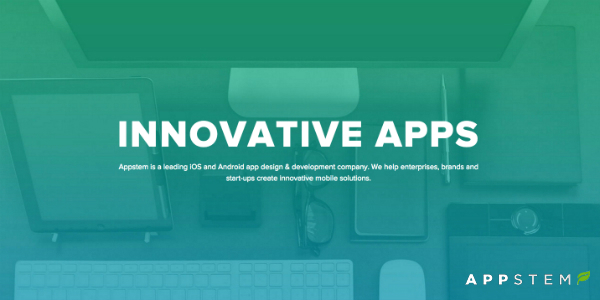 We qualified these teams by the success & ratings of their apps, UX, clients and industry experience. This list is not in rank order, and we only considered teams who call these California cities home. 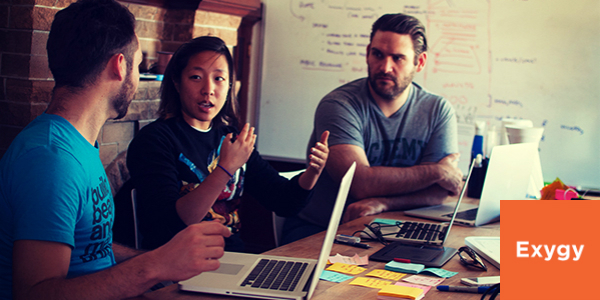 Based in Redwood City, Y Media Labs focuses on producing consumer-facing and enterprise apps that disrupt their respective industries. Their nearly 5-star rated app Nom Nom Paleo, which offers users paleo recipes, guides, and shopping lists, has hit #1 in the Food and Drink category on the App Store and even earned a Webby Award. 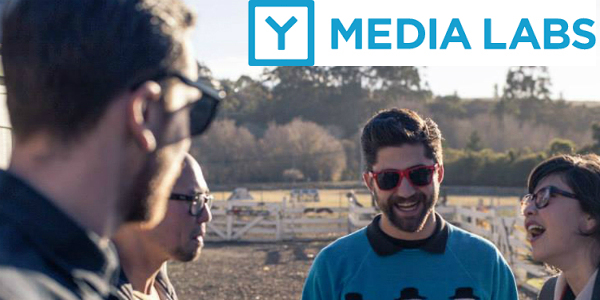 It’s no surprise that the Y Media Labs team was named #46 on the Forbes America’s Most Promising Companies list this year. Appstem has developed over 150 mobile apps for the some of the world’s most recognizable brands in just about every vertical, including the industry-disrupting Tesla Motors, household staple Johnson & Johnson, and rental car giant Enterprise. They apply the latest technologies, frameworks and techniques to your app – even earning their app Frequency an Apple choice award. More recently, the San Francisco based Appstem team has partnered with startups in the Internet of Things space to integrate mobile apps with all sorts of hardware devices including automated home devices, bike locks, and wearables. 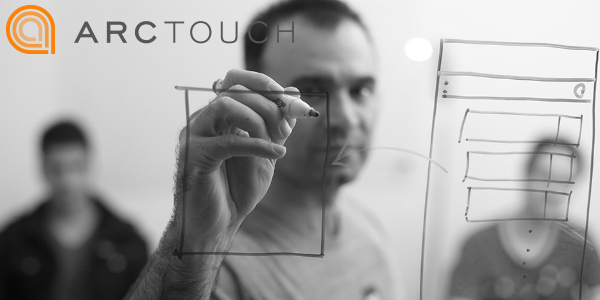 San Francisco’s ArcTouch specializes in enterprise and consumer apps, working with the likes of Travelocity, Audi, Honeywell, and even Salesforce.com. They set out to develop apps “that earn a place on your homescreen,” and before even starting development, immerse themselves in your business, potentially even interacting directly with your customers. ISBX works with major brands, seasoned educators, non-profits and startups. ISBX powered the NOOG app for Children’s Television and the beautiful Virtual Reality POS tool for Ferrari. 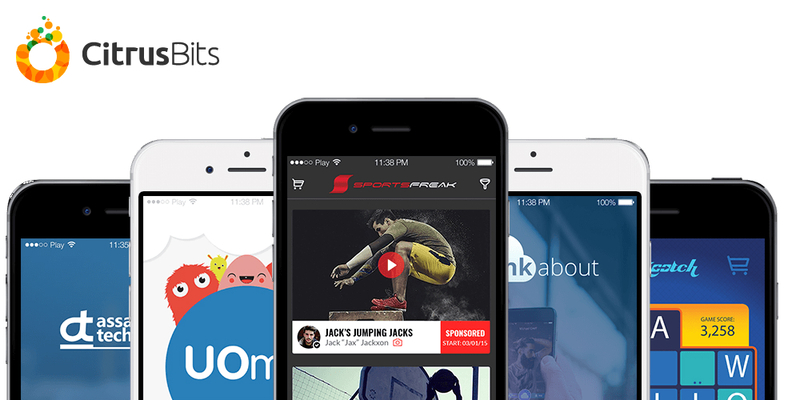 In 2013, their app SPARKvue won the Best App in Education at the App Development Conference in Los Angeles. 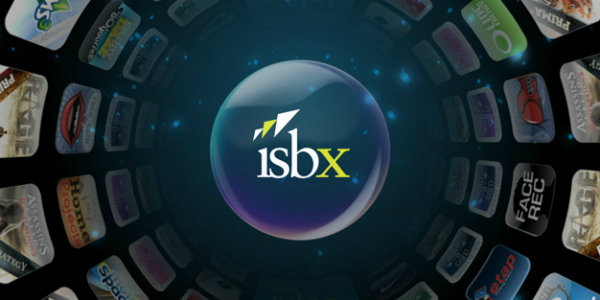 ISBX even offers services for product launch, marketing, SEO and back office outsourcing for support. Los Angeles based CitrusBits has built over 100 apps for Fortune brands like Burger King, National Geographic, Quicksilver and Symantec. They have expertise in enterprise systems integrations, Augmented Reality, micro-location tracking and much more. Apps of note include the Burger King app and AT SmartBadge, which helps ensure employees are not overexposed to harmful chemicals. If you dream it, Ice House will build it. Based in San Ramon, this team works with startups to Fortune 500 companies to build engaging mobile experiences across all platforms and devices. 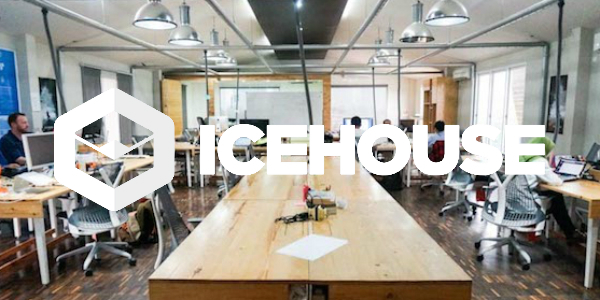 Ice House has partnered with Qualcomm to bring some of their latest Vuforia technology into apps for beautiful augmented reality experiences. This is seen in their PopulAR app for Popular Magazine. Kunai (previously Monsoon) is highly focused on financial services, having identified the need for improvement in customer experience for banks. Kunai develops highly intuitive technology for the likes of Visa, Bloomberg, Intuit, Wells Fargo, Citigroup and Band of the West. 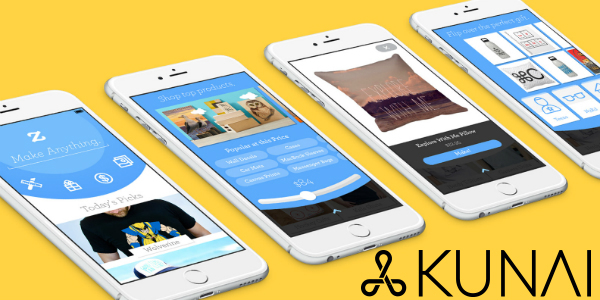 Kunai’s non-banking focused apps of note, include the enterprise social network, Yammer, and Zazzle, the world’s largest marketplace for custom-made products. Exygy specializes in working with not-for-profit, purpose-driven organizations such as Unicef, World Food Programme and Wikimedia. Operating at the intersection of design, technology and social impact, they’ve created top-rated apps like Environmental Working Group’s FoodScores and Skin Deep to help consumers make environmentally-conscientious food and beauty decisions. Or, check out their temporary workspace booking app, LiquidSpace, which is especially useful for startups and business travelers. If you’re in the business of social change, then this is the agency to make your idea a digital reality. 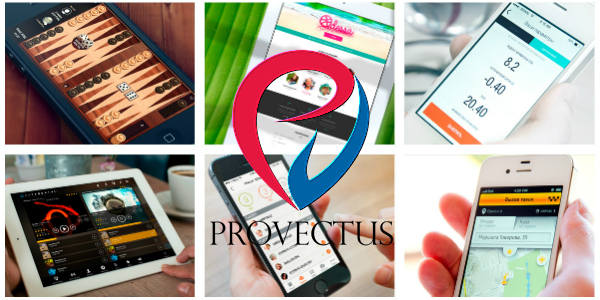 Palo Alto’s Provectus prides itself on creating quality apps that will last and allow continuous innovation and improvement to reach business goals. With a goal of helping clients develop the next “Uber for X,” their sweet spot lies in On Demand apps, such as their BlownAway app, that allows users to order beauty services right to their home or office. And, if you’re heading to Vegas anytime soon, make sure to download their five-star Vegaster app to reserve nightclub tables, pool lounges and book shows. 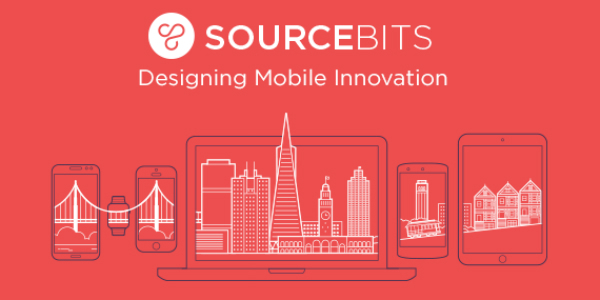 We couldn’t agree more with San Francisco’s Sourcebits motto: “Life’s too short to make bad apps.” Sourcebits, recently acquired by international company Globo, helps clients think through the full app lifecycle – including app strategy, design and development, all the way through to marketing, analytics and user lifecycle management. The team works with business service providers like Intel and Blue Jeans, as well as cutting edge wearables companies like Vuzix.  Archived in Mobile Agencies and tagged app developers, Appstem, ArcTouch, California, Citrusbits, Exygy, Ice House, ISBX, Kunai, los angeles, mobile app, Provectus, san francisco, silicon valley, Sourcebits, top mobile agencies, Y Media Labs. Bookmark the permalink.